Heroes of the Storm, assemble! Since the launch into Army in January, HOTS division has experienced a few bumps in the road, therefore we are looking for experienced members, field leaders and battalion officers across the board for our EU and NA battalions. If you would like to experience the feeling of a freshly spun up game with the added security of being in 2nd Corps check it out. Positions that are open right now or need a replacement in the near future are NA CO, NA SO, EU CO, EU FS, and EU TS/TI. We are always looking for DIs and FLs across both regions, so if you just wanna start up a Hero League team, it would be great if you did it with us. The EU event schedule is subject to change, so if you can’t make it to the current mandatories (Thu/Sun) don’t worry, that is up for debate in the future. Get in touch with DC Semtext at semtext@taw.net or DO Almerra at almerra@taw.net - thanks for your attention. Are you creative? Do you like to play around in Photoshop? Then you might be perfect for the Graphics Department! 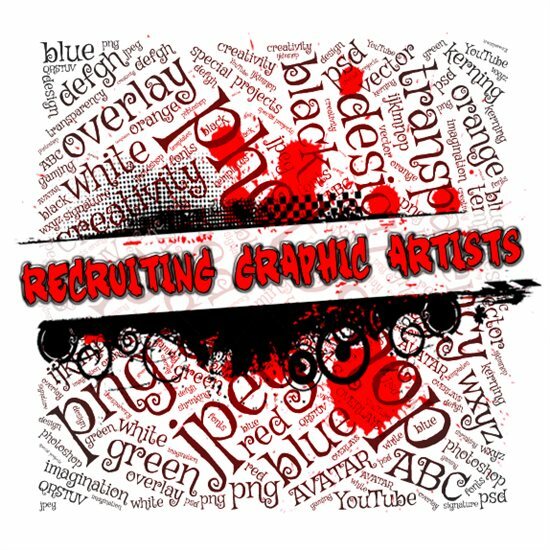 We are looking for artists to add to our ranks. Send Zenorra a message for more information and discover the wonderful perks of being in the TAW GFX Department. pssst! You can still play any game in TAW you want to, but you don't have any of those pesky mandatory meetings and missions like the rest of TAW. SOCOP has just hit the 2 year mark! I would just like to say thankyou to all who have helped mold SOCOP into what it is and i continue to look forward to what SOCOP can be in the future! SOCOP is firing on all cylinders but we always have room for those dedicated motivated individuals. if you feel you have that creative spark and want to further help the greater being that is TAW then why not try your hand at SOCOP?! Currently we have vacancies for most of our social media sites on the NA/OC timezones as the majority of SOCOP is still EU... so why not come and mix it up a bit! Current vacancies are as follows: Reddit, Twitter, Steam, Facebook. As stated if you feel you have that creative flair then please contact either myself (Sloan) or my DO tehbisset for a chat about how you can best serve SOCOP! GFX is Running a small questionnaire for the members of TAW to give feedback on there experience using the Graphic Service we offer. The Form will only take a few minutes to complete. 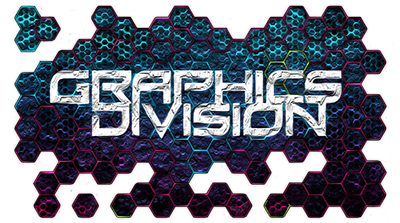 By taking part in the questionnaire you will be helping GFX understand what its like for the member to request something from us and where we should be focusing on for improvements. And so that brings a close to the 2016 CiC elections, it was a close one but DOC emerged the victor! Congratulations on your new promotion DOC and i am sure you will push TAW to be bigger, better and stronger than ever before. I would ask you all to join me in giving DOC a big HOORAH! Greetings DayZ players, i feel that i should bring your attention to an important matter, the DayZ dev team have recently released a statement mentioning that they had a security breach and that if you use the same password on DayZ elsewhere that as a precautionary measure you should change your passwords elsewhere!